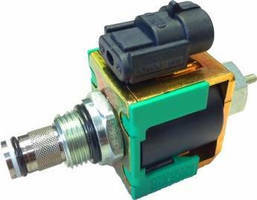 The ESVL9 Proportional Solenoid Cartridge Valve is designed to integrate external check valve within the main cartridge. 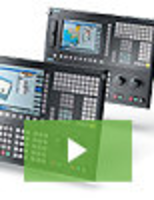 The units allow customers to optimize flow forces and improve metering of flow to the spool. 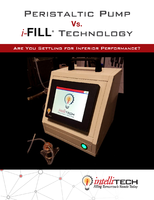 The valve is tested in over 30 design cases with full computational fluid dynamics (CFD) analysis. It uses two springs for increased functionality to control metering of the spool. 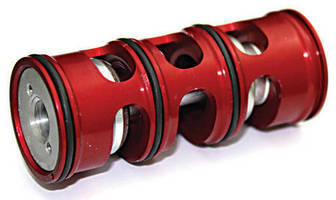 Modular Molded Manifold Valves offer broad chemical compatibility. 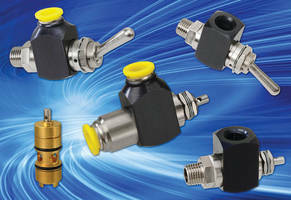 Solenoid Valve offers single-acting cylinder control. 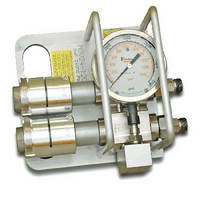 Cartridge Valve handles pressures up to 15,000 psi. 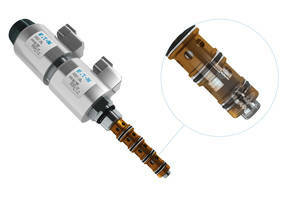 Rugged Cartridge Valve offers extended service life and uptime. 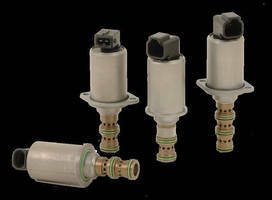 High-Flow 2- and 3-Way Poppet Valves include cartridge style. 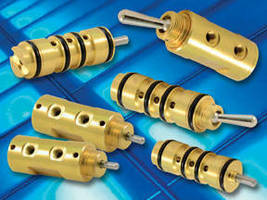 Toggle and Stem Valves have bright dipped brass construction. Multi-Gun Valve operates at up to 24,000 psi.